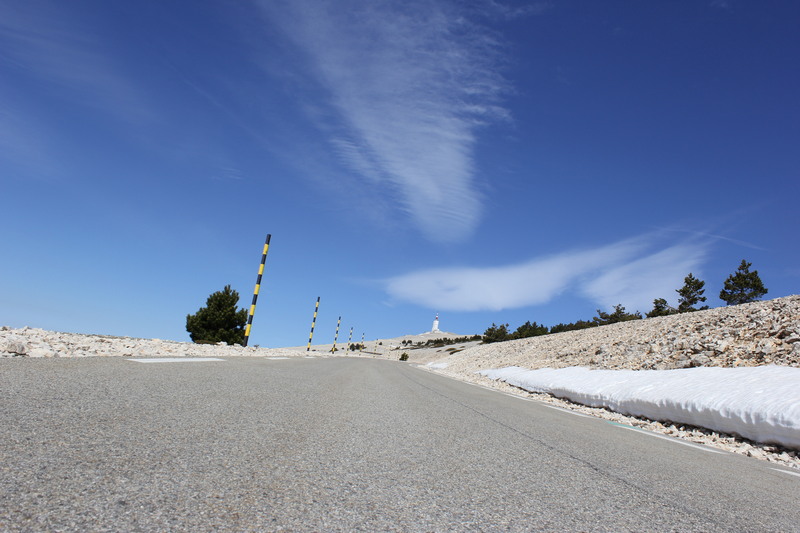 The authorities lifted the barrier last week and John and I had two groups of climbers (both cycling and running) to open the season. Come now and beat the Dutch to the punch (the Belgians are already here). Easter holiday = Belgians + bikes EVERYWHERE!! It’s still pretty tame down here, but they have arrived, no question. One day they (and probably you) will have my business. That’ll be a great day.